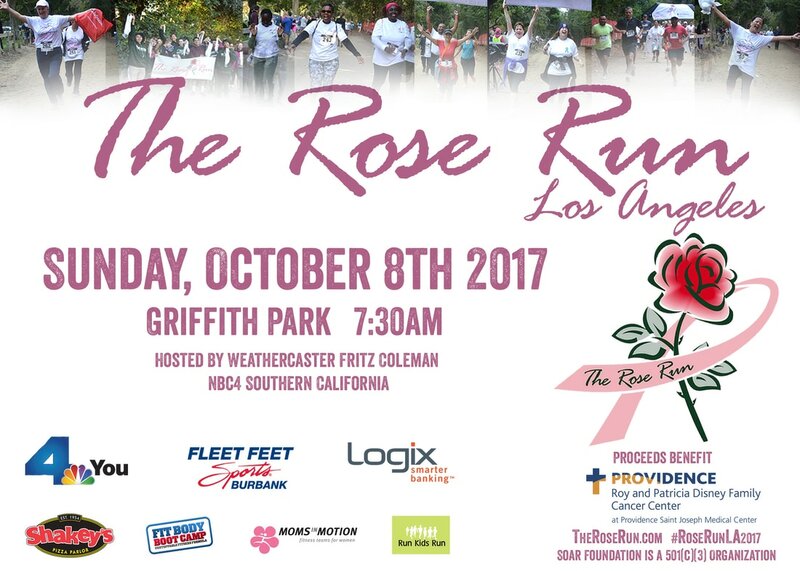 as official host of the 2017 Rose Run in Los Angeles! 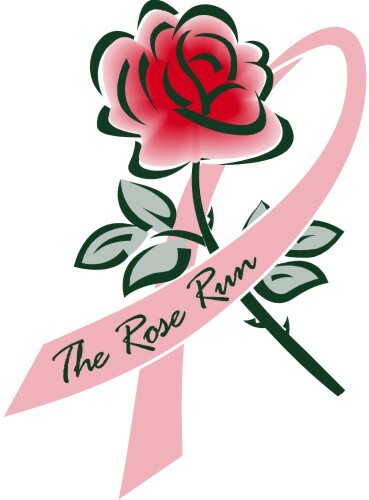 Sign up for the LA Rose Run Newsletter! 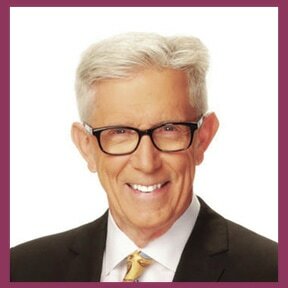 The Rose Run has been gracing the trails through Griffith Park since 2009, but this will be the Second Run benefiting The Disney Family Cancer Center at Providence Saint Joseph Medical Center in Burbank, CA. Proceeds from this event will be donated to the the greatest need at the Disney Family Cancer Center.